The Courtyards at Cramerton is a 55+ community in Cramerton, North Carolina. Offering seven floorplans, homes range in size from 1,519 to 3,246 square feet and provides two-to-three bedrooms, two to two-and-a-half bathrooms, and an attached two-car garage. Central to the community is a neighborhood clubhouse where residents can socialize with friends and neighbors. Beautiful walking trails also weave throughout the community, offering scenic views of the surrounding area. The Courtyards at Cramerton is just twenty minutes away from downtown Charlotte and ten minutes from Charlotte Douglas International Airport, making travel throughout the region simple and convenient. 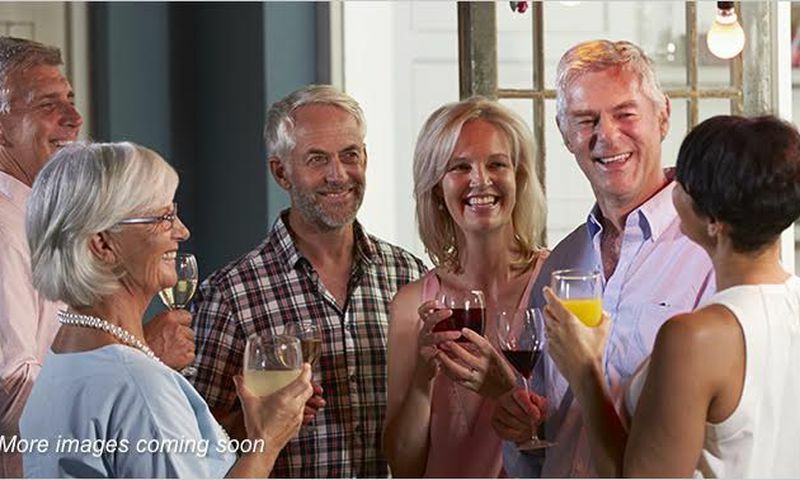 Check back soon for more information on the lifestyle in The Courtyards at Cramerton. 55places.com is not affiliated with the developer(s) or homeowners association of The Courtyards at Cramerton. The information you submit is distributed to a 55places.com Partner Agent, who is a licensed real estate agent. The information regarding The Courtyards at Cramerton has not been verified or approved by the developer or homeowners association. Please verify all information prior to purchasing. 55places.com is not responsible for any errors regarding the information displayed on this website.